World Archeology: Advanced Technology Could Reveal Ancient Temple Secrets. Advanced Technology Could Reveal Ancient Temple Secrets. 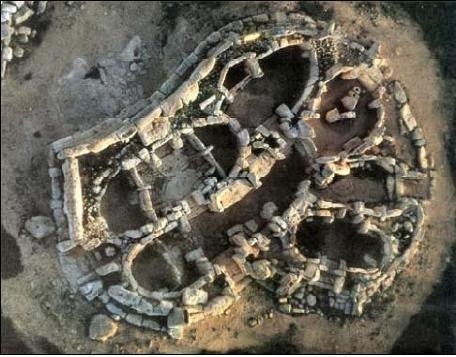 A conference on archaeoacoustices, taking place on Malta beginning Feb. 19th, will bring together experts and researchers from around the world to study and survey the acoustical and electromagnetic energy properties of the ancient temples on Malta. The Temples of Malta, a UNESCO World Heritage site, are considered the oldest free standing buildings on Earth and are thousands of years older than the Egyptian Pyramids or Stonehenge. A team of specialists will assemble and, each working in their own field, will define and execute independent but coordinated collection and analysis of data. Visual impacts related to Cymatics or energy patterns, may also be observed: sand on a drumhead, water in a pottery and/or stone vessel. Correlations will be sought between these patterns and those found in the Stone Age art of the site. Does one reflect the other? 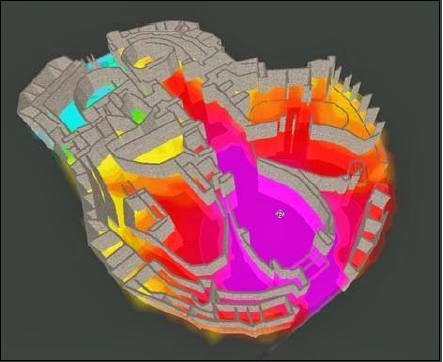 Architectural evaluation by an acoustic engineer and a concurrent digital acoustic and electromagnetic mapping of the site are also being conducted. An exercise that is sensational: aural, visual and dramatic. The testing will be dramatic – whatever the outcome is. Observations will be made by experts in a wide range of fields in order to augment the known archaeology. Results may be compiled in a book for publication.